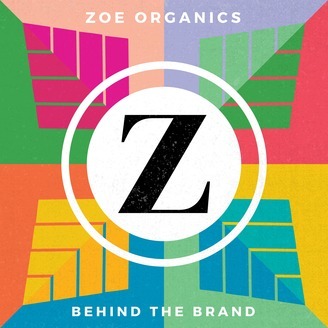 Zoe Organics: Behind the Brand is our weekly podcast brought to you by the hard-working, organic-loving women at Zoe Organics. Get an insider’s peek at how founder and creator, Heather Hamilton, started an organic skincare company from her kitchen when green beauty wasn’t a thing. Learn how the brand continues to be a forerunner and innovator for clean beauty and conscious living in an evolving, rapidly-growing industry. Get the scoop on the natural & organic products industry, dive into a variety of wellness and lifestyle topics, and hear inspiring and meaningful conversations with experts and fellow entrepreneurs. Look for new episodes every Friday morning. Be sure to subscribe, and please leave a review! 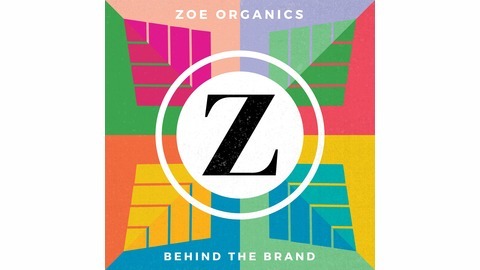 Find us at http://www.zoeorganics.com and on social media @zoeorganics.